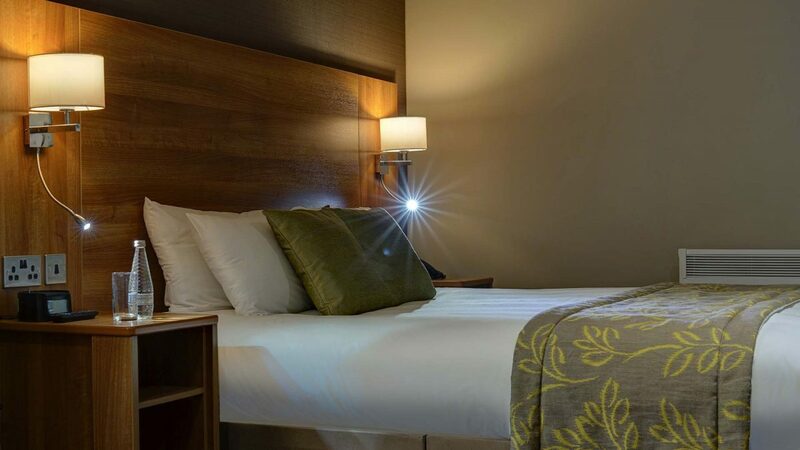 Our executive rooms give you more space to relax after a hard day; you’ll also find a kingsize bed, spacious sitting area, luxury toiletries and music player docking station. Please use the Book your stay now button above to make your advanced reservation where you are guaranteed the best available. Need to speak with our reservations team? 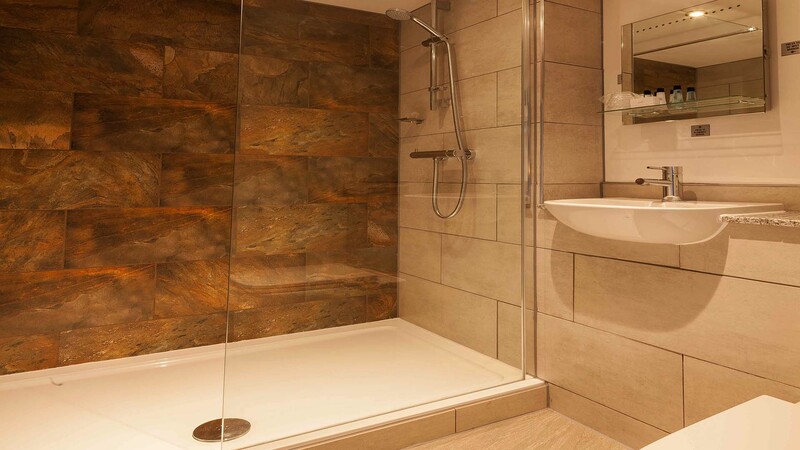 Please call us on 0161 927 7272.